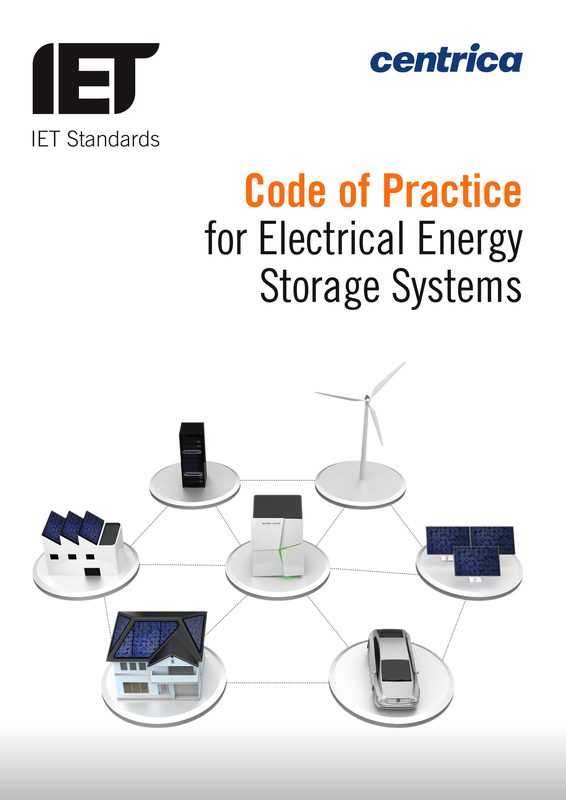 This Code of Practice is an excellent reference for practitioners for the safe, effective and competent application of electrical energy storage systems. It provides detailed information on the specification, design, installation, commissioning, operation and maintenance of an energy storage system. The scope covers all types of electrical and electrochemical energy storage systems; integration into low voltage power systems; industrial, commercial and domestic applications and systems aligned with existing standards, regulations and guidance. 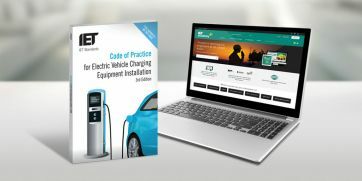 The Code of Practice is now available to purchase, via this link. Martin Cotterell FIET is Senior Application Engineer for Tesla Energy Products. He currently manages the engineering team delivering Tesla energy storage systems across EMEA. Martin contributes to international solar PV and storage standards via BSI and IEC committees. Director and Principal Consultant at G Kenyon Technology Ltd, Graham has established his reputation designing and implementing control and information management systems in the challenging environments presented by world-class construction programmes in the airport and railway industries. Graham serves on the IET’s Wiring Regulations Policy Committee and CIBSE’s Electrical Services Group Committee, and as Deputy Chair of Sub-Committee D of JPEL/64 (BS 7671, IET Wiring Regulations). He has also served on many committees during his involvement with IET Standards. IET’s technical committee 3.3, responsible for steering the publication, draws on extensive experience across the industry. 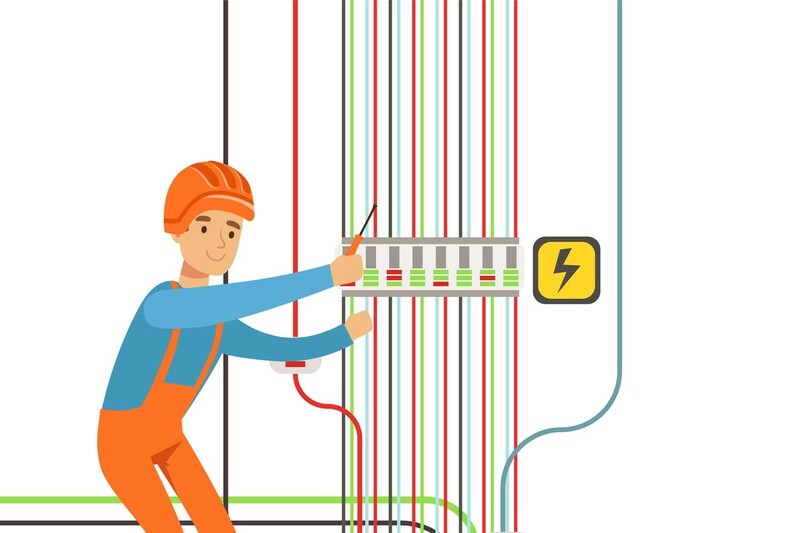 To illustrate the experience of those involved in the panel, IET Wiring Matters published an article Code of Practice for Electrical Energy Storage Systems – the thought leaders behind the new publication, in July 2017 . Note: G Kenyon Technology Ltd is not responsible for the contents of other web-sites linked from this page.